RT has been nominated for the International Emmy Award in the news category for its coverage of the Occupy Wall Street movement which began in New York last year. RT was one the first channels to thoroughly report about OWS. RT has been closely following the OWS movement and continues to report on their domestic and global developments from its Moscow and Washington studios in English, Arabic and Spanish. Two years ago RT became the first Russian channel to be the finalist for the Emmy award in the news category. “We are very happy and proud to once again become the only candidate from Russia to be nominated for this major television award,” said RT's Editor-in-Chief Margarita Simonyan. She added that the channel hopes to win this time. RT is one of the four nominees in the news category announced by the International Academy of Television Arts & Sciences on Tuesday. The other three are Brazil’s TV Globo Jornal Nacional for coverage of heavy rains and landslides in the mountainous region of Rio de Janeiro in January 2011; Japan’s NHK for coverage of the 2011 Japanese earthquake and tsunami; and Qatar’s Al Jazeera for reporting on the Libyan uprising and the fall of Tripoli. The Academy, which was founded in 1969, is a membership-based organization promoting excellence in international television programming. It unites representatives of over 500 leading media companies from over 50 countries. 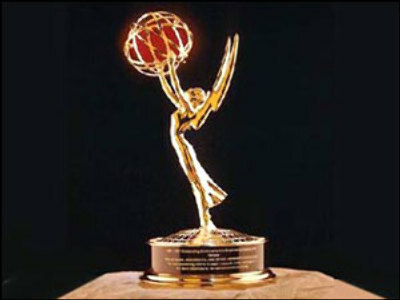 The Emmy award is considered to be the television equivalent of an Oscar. "The 2012 nominees present a powerful showcase of the human, political and socio-economic drama unfolding daily around the world," said Bruce Paisner, president and CEO of the Academy, in a news release. 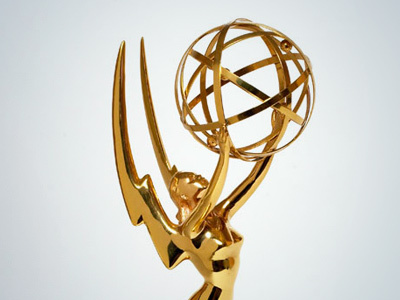 The winners will be announced at a ceremony in New York on October 1. On September 17th, 2011, RT's crews arrived at New York City's financial district to film a protest that was labeled as the US version of the Arab Spring. At first sight, there was little to set this small but passionate group of demonstrators apart. No other TV networks bothered to send cameras, and print coverage was scant. Within weeks, this seemingly insignificant event would change the course of US history. 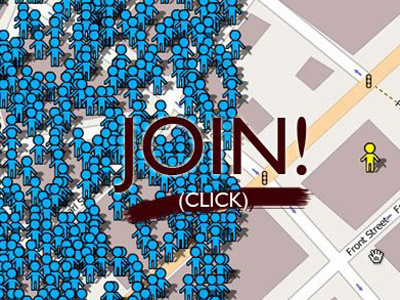 Occupy Wall Street had launched. What began as a small gathering morphed into a nationwide mass protest movement with the aim of drawing attention to economic injustice and political corruption. "Wall Street has ripped off the American people to no end," said Alexander Higgins, a blogger who had participated in the early days of the protest. 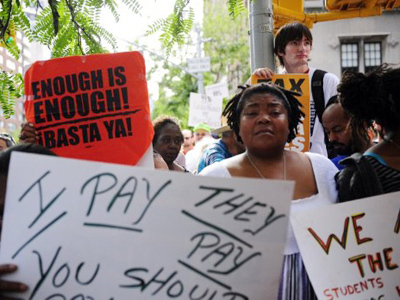 "Mortgage fraud, foreclosure, income disparity throughout this country is just off the hook." America's economic woes may have been what inspired the protest, but violence is what brought it to the international stage. Within weeks of its inception, Occupy Wall Street made headlines across the globe after this cell-phone video of an NYPD officer dousing the faces of three female protesters with pepper spray went viral. While domestic news coverage was still scarce, RT spoke to one of the victims on the 12th day of the protests. The video prompted more activists to take to the streets. On October 1st, several hundred protesters embarked on an afternoon march across the Brooklyn Bridge. The march ended in confusion, police violence and more than 700 peaceful marchers arrested en masse. 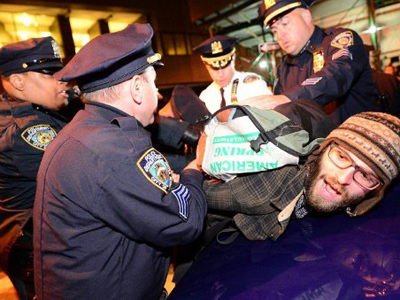 The mass arrests, including at least one journalist, had spawned similar Occupy encampments across the country. Occupy had gone national. As the movement grew, TV news coverage remained scant. RT's Lucy Kafanov had caught up with award-winning actor and director Mark Ruffalo at one of the protests, who told her the established press felt threatened by the Occupy Wall Street movement's anti-corporate message. "It's business as usual in America," Ruffalo said. "You crush what speaks out against you. You demonize them… these human beings. They're struggling, lost their homes, covered in debt, can't find a job in America." Prominent musicians and activists such as Tom Morello, Immortal Technique and Talib Kweli had taken to Zuccotti Park to lend their support. Carl Dix, co-founder of the Revolutionary Communist Pary, and Dr. Cornel West, author activist and professor were also prominent fixtures, both in the movement and in RT's studios. 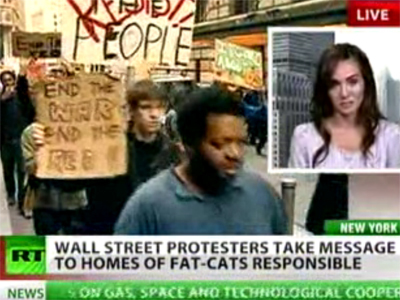 But RT also took care to show the everyday life of a typical OWS protester as well as frequent profiles of ordinary people who had made a significant difference in the movement. From US Marine Sergeant and Iraqi War Veteran Shamar Thomas, who became a national celebrity after defending demonstrators from police brutality at a massive rally in Times Square to Scott Olsen, a 24-year-old Marine and Iraq war veteran who was nearly killed after he was allegedly hit in the head by a police projectile during the Occupy Oakland clashes with the police. RT's Senior Producer and correspondent Lucy Kafanov had overseen the Occupy Wall Street coverage, and had spent months reporting on the ground in New York City and Oakland on camera and via Twitter. She was struck by police batons while covering the protests in New York, and tear gassed while attempting to film the major clashes in Oakland. For her, the obstacles to getting the story were what made it all the more important. "The police brutality had really taken me off guard. There was little distinction between protester and journalist. Press credentials meant nothing during these rallies," Kafanov said. "We were dealing with an aggressive police force willing to use force and not exactly eager for press attention, as well as protesters who in some cases, like Oakland, were really quite hostile to the media. But the story had to be told and we put everything on the line to get it out there. This was history unfolding before our eyes."